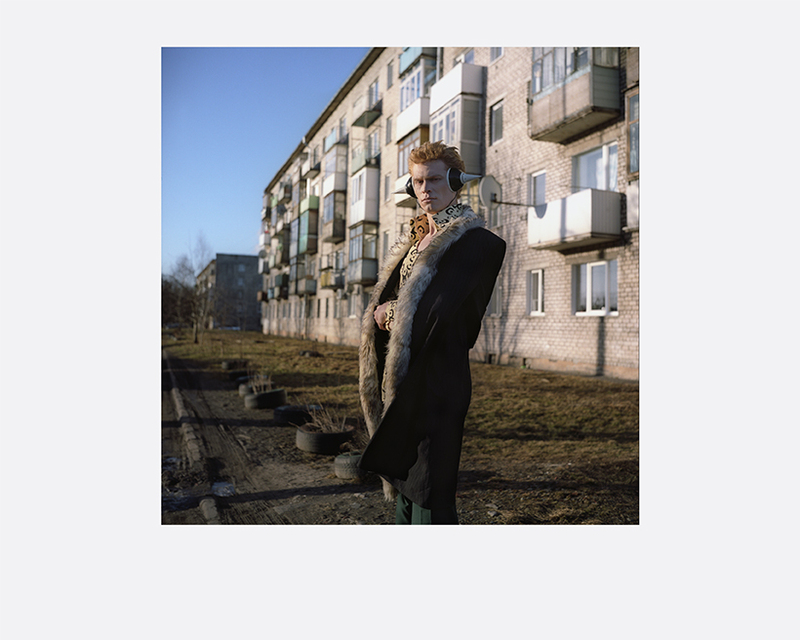 The series “Declared Detachment” represents a generation of Russians born in a time when a structured society, core beliefs and established identity have fallen apart. These children came into our time ideologically naked. Without a social foundation or fundamental beliefs from which to forge their own identity, the young generation are exposed to a life they could not trust. This young generation of Russians thus began to look to and borrow from totally different cultures. Some of them turned to the Japanese mass-culture of Cosplay where one could dress up and become any of these anime heroes in a fantasy make-believe world. This generation escaped into a different ideology and tried to build their illusive world on the ruins of the past. But are their beliefs true enough for a new establishment, or just a temporary detachment from troubles and imperfections of everyday’s life? Mariya Kozhanova [Russia, b.1986] graduated in 2008 from Kaliningrad State Technical University with a degree in economics and finance. From 2007 to 2011, she exhibited in Russia, Lithuania, Germany, and the United States. She initiated a social project in an orphanage in 2008 to introduce children to photography. 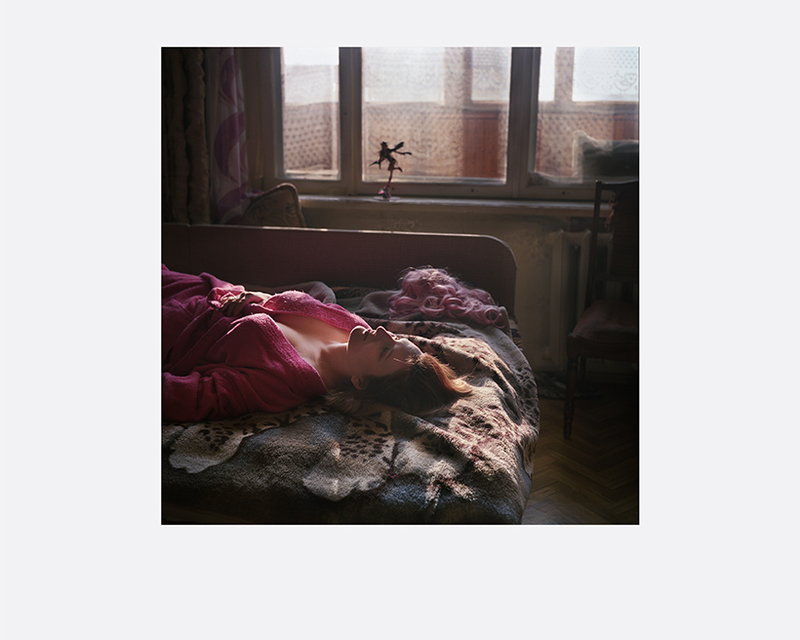 Mariya participated in the Houston FotoFest (2012) and Bratislava Month of Photography (2012) with a group exhibition of the Young Generation of Russian Photography. In 2013, she was chosen for the Young Portfolio of the Kiyosato Museum of Photographic Arts. 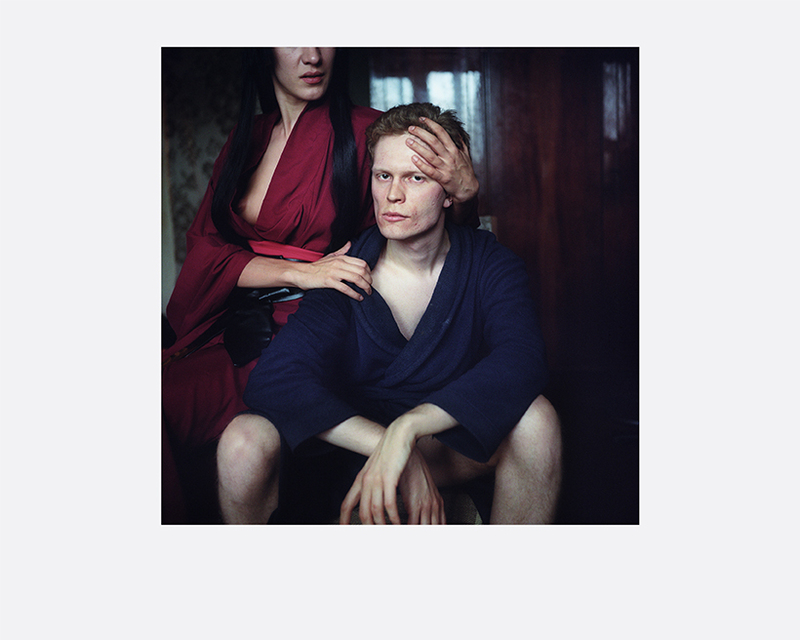 In 2014, she was exhibiting the project ‘Declared Detachment’ in Kaliningrad and will participate in group exhibitions with this series in the Kiyosato Museum of Photographic Arts and the Tokyo Metropolitan Museum of Photography. She is a first prize winner of Fotomania – 2011 the Baltic Biennale of Photography. Her works were published in several magazines. Since 2011, she has been a member of the Kaliningrad Union of Photographers.